This post may contain affiliate links. Or not. I’m not really sure what I’m doing. By no means am I a legit cook, but I cook decent food constantly and I’m desperate for ways to do things quicker and better. Here’s some ideas I stumbled upon in the years I’ve been married to a VERY HUNGRY MAN and nearly as voracious littles. Love overeasy eggs but hate the golden crispy layer? Two tips to cook eggs perfectly: turn the heat down low and put a lid on your frying pan to evenly distribute the heat. Your eggs will turn out completely cooked (no runny yokes for the littles) but soft, not crispy. While we’re on the topic of breakfast – I used to be so bummed when my skillet potatoes came out crunchy and underdone. Then I learned to pre-cook them in the microwave or oven first. I’d chop ’em up real small, arrange them on a single layer on a plate, and microwave them about three minutes a potato, stirring halfway through cooking. I have a whole post on this tip here. You basically use a stand mixer to shred the chicken instead of doing it by hand. Saves TONS of time. It didn’t take too many times scrubbing out casserole dishes before I realized that lining them with aluminum foil was the way to go. I don’t use the oven a ton, but when I’m baking chicken or veggies I will use aluminum foil to cut down the mess, or even better, a silicone baking sheet, which is easy to clean and better for the environment. Cookies are my favorite to make. I have to give most of them away, or my family and I will consume the whole batch promptly. 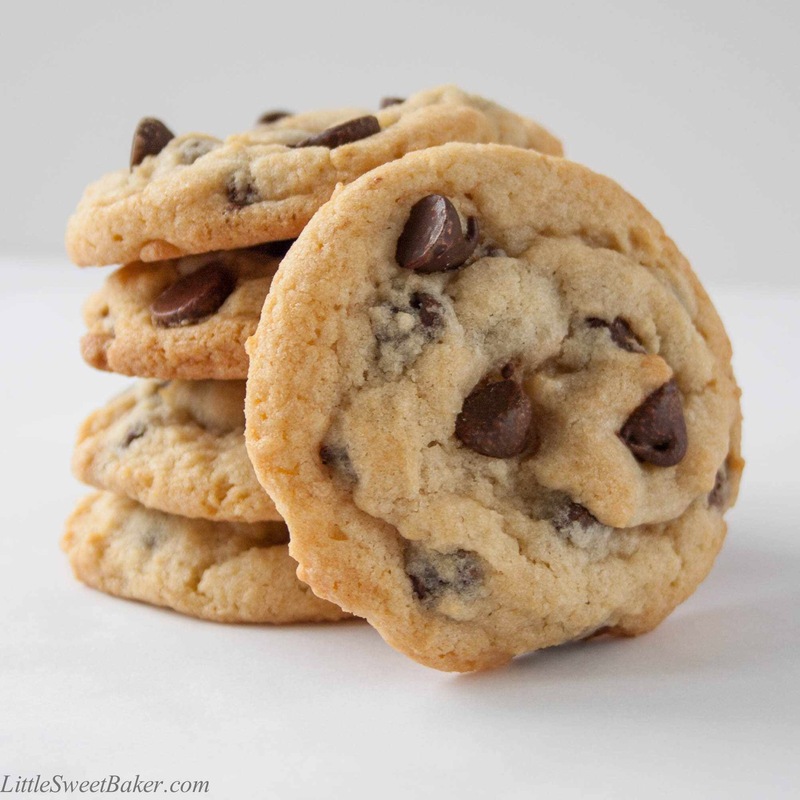 My secret to delicious cookies of any variety is to slightly undercook them and then let them finish cooking outside the oven on the cookie sheet for a few minutes while they cool. I will usually peel off a few minutes from the recommended cooking time while eyeballing the first batch as they cook to nail down the exact cooking time. They should look slightly undercooked in the middle while still holding form when you peel them off the cookie sheet. I have three small children and I work from home. Every hour gained is precious to me. So saving the time from cooking and cleaning up after even a few meals is a fantastic idea. I tried doubling meals, but I ended up throwing food away after three days. I’ve found that the original recipe times 1.5 is perfect for me to be able to skip cooking the next day. If you have kids and don’t have one of these, buy one. Around five bucks on Amazon. I seriously don’t know how you clean your drink containers without it. When we moved to our new place, we upgraded to Pur’s 18-cup water dispenser and set it on the counter or in the fridge in the summer. On the counter it’s super easy to refill, but even in the fridge you’re refilling it considerable less due to its capacity. Hopefully these help you save time in the kitchen. 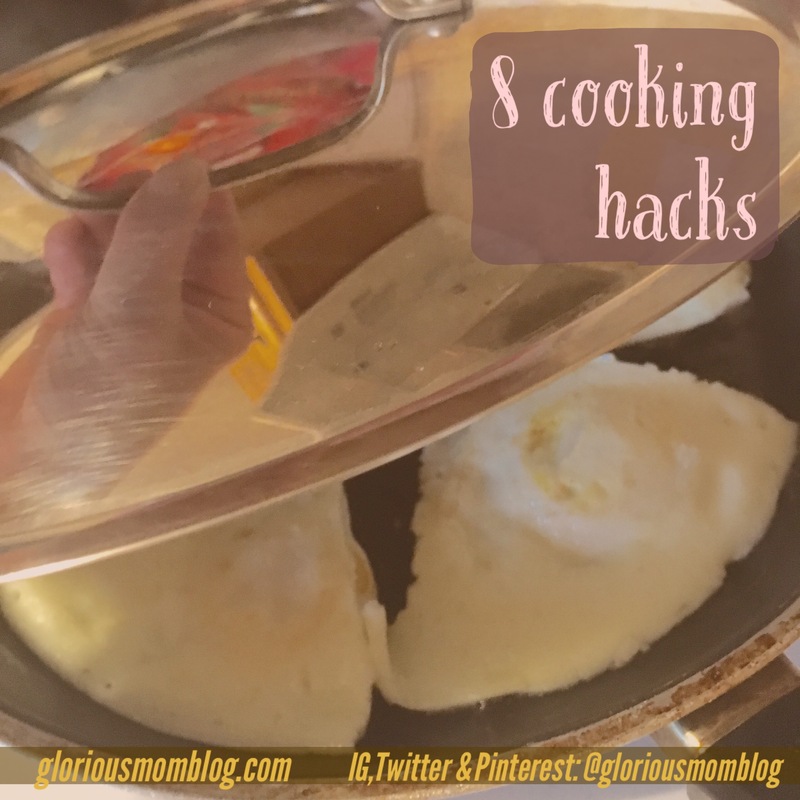 Let me know if you have any favorite cooking or kitchen hacks that make your life easier! I love shredding chicken with my stand mixer! It’s the best! Love these tips! I really want to try this method of shredding chicken at some point! OMG I need the straw cleaner!!! Can never have enough ways to save time in the kitchen! Thanks for sharing 🙂 I really want to get a water dispenser, but I’m still waiting for my Brita pitcher to live out its useful lifespan. Yeah, that was a splurge! I didn’t even know a straw cleaner was a thing! Definitely picking one up for my kids. I do over easy eggs all the time and actually remove the brown edges. I can’t wait to try this out tomorrow! 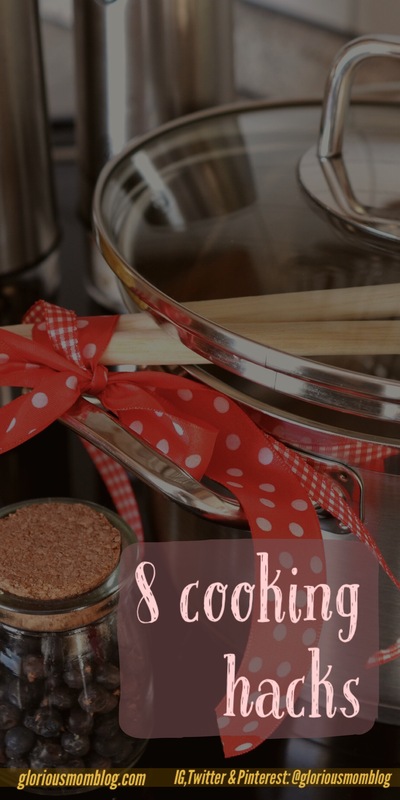 Great tips, I wasn’t aware of some of these cooking hacks! These are great tips! And I’m happy to say that I’ve mastered the cooking tips hehe. Also, you had me right as the beginning with you disclaimer lol. Love the egg tip! Will definitely be trying that. Great tips! Love the tip about the skillet potatoes! As a new blogger (verysimplemama.wordpress.com) I love finding new with great information like this! Thanks!